Suite 58, 15-17 Terminus Street Castle Hill. 0406 456 643. At HCC we are dedicated to rebuilding, revitalising and reinvigorating ailing or troubled relationships. Our Clinic offers highly detailed, in-depth relationship profiling via multi-level assessment tools, encompassing key areas within your relationship. Our programs are significantly advanced and offer tangible solutions in relation to areas where there may be unrest, confusion, resentment and long-term conflict. HCC programs include The Gottman Method Couples Therapy, ACT (Acceptance and Commitment Therapy), Love Languages, Core Beliefs and Values, and our customised Relationship Recovery Program. After profiling, we are able to offer comprehensive take-home strategies and exercises to restrengthen and rebuild those areas in which you may be experiencing difficulties. With our many years of Clinical experience, we understand that there is no one Therapy which is suited to all couples. HCC provides the most up to date and highly regarded therapies to ensure you receive a personalised therapy model, based on the unique challenges assessed during the profiling process. 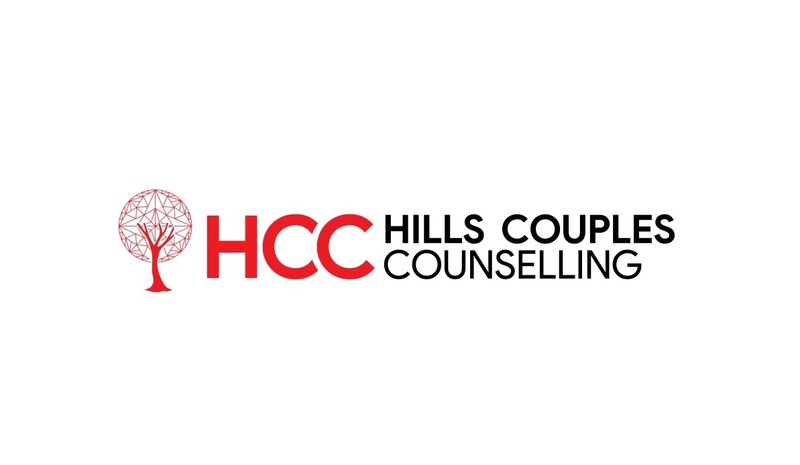 Why choose Hills Couples Counselling? Deciding to share details about your relationship with a Therapist is a huge step and one which is often fraught with difficulty, confusion, and on occasion deep embarrassment. It's not always easy to open up to an impartial party and divulge the mechanics behind a troubled union. Vicki is a registered and fully qualified Relationship Therapist, holding Industry Accreditation with numerous Professional Peak regulating bodies, ensuring you are receiving the latest and most up to date therapies available. Having experienced the heartache of the above-listed life events, you will find Vicki Childs non-judgemental, friendly, outgoing, knowledgeable, forthright and equipped with a huge toolbox of resources to assist you in your pursuit of a happy, fulfilling relationship. Vicki's qualifications include ongoing and completed study with the prestigious Gottman Institute utilising the Gottman Method Couples Therapy model. Groupwork Solutions Love Languages Family Therapist, EFT -Emotional Freedom Practitioner with the renowned IM University, Internationally recognised Advanced Communicator Certification. ASIST & DV -Alert trained. Nationally Recognised Graduate Diploma of Counselling, Nationally Recognised Diploma of NLP (Neuro-Linguistic Programming), Nationally Recognised Certification as both a PsychoEducator and Clinical Hypnotherapist. Vicki is also a certified Life Coach and Justice of the Peace in the state of New South Wales. When choosing a Therapist, it is important that the therapist not only possesses the educational tools to assist you but also truly understands, via experience and (EI) emotional intelligence how very difficult the process of relationship breakdown can be. For those who have not experienced relationship turmoil, it may be difficult to appreciate the life-altering impact associated with Relationship struggles. You can find out more about Vicki on the Meet Vicki Childs page Here. The HCC Clinic is open until 8 pm most evenings to accommodate busy working families. Weekend appointments are available by appointment. We also offer easy payment options, including EFTPOS and Paypal. Private Health Fund rebates may apply, depending on your Fund and level of cover. We invite you to call or message us for more information. PCA Professional Counselling Association of ACT & NSW. MHPN Mental Health Professionals Network. ASCH Australian Society of Clinical Hypnotherapists.